Are all these possible to achieve through only one smart solution of digital transformation? Raiffeisen Bank Serbia proved that the answer is: definetly YES. "With this solution, we managed to make the most of technology, while at the same time maintaining and even strengthening our direct communication with the customer for the things that matter most of them." 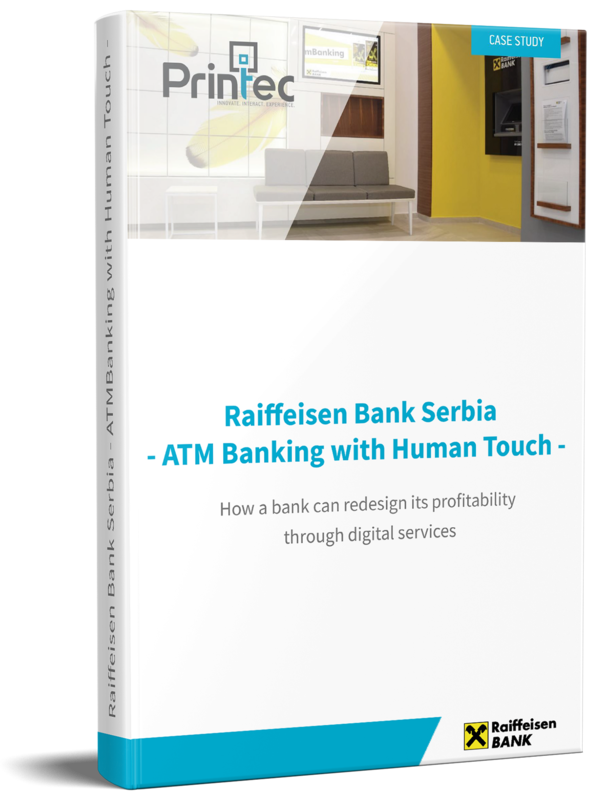 Download now for free our latest Case Study of Raiffeisen Bank Serbia to discover the backstage story of how to step forward in banking market by smartly investing in the right digital solution.